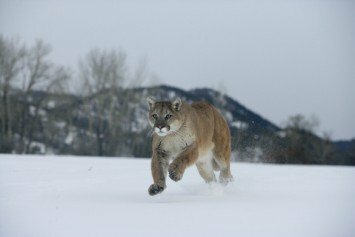 According to the biologists at the National Park Service, winter is the most active season for mountain lions. 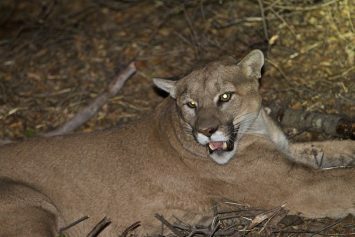 A mountain lion that killed 11 alpacas on a Malibu ranch has ignited tensions in this ritzy community. 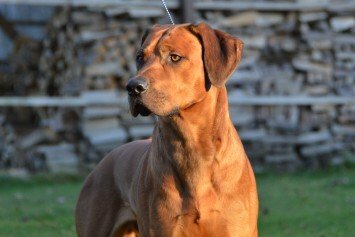 If you plan on training a lion hunting dog yourself, you will need help to do it right. 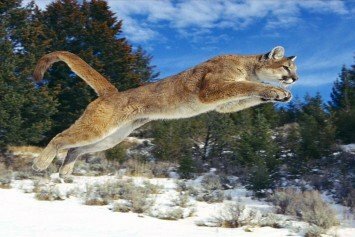 Here are some tips and tricks to aid you in the process. 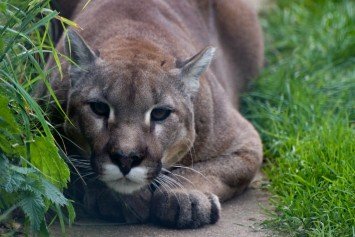 Believe it or not, deer are actually more dangerous to people than cougars. 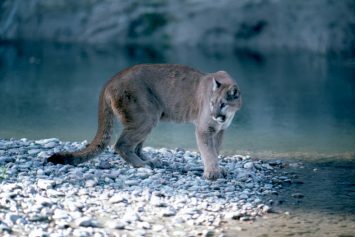 Researchers have found living near big cats might actually be safer. 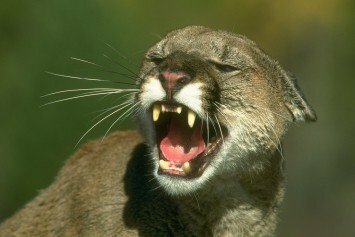 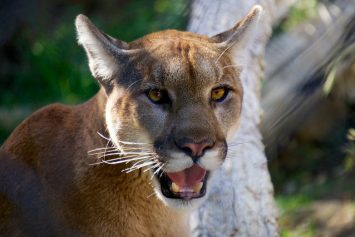 Although cougar attacks on humans are rare, there are some general principles that can help you stay safe.